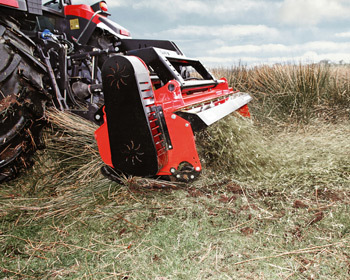 All the advantages of the standard Tractor Power Shredder, with the added benefit of having one machine with many uses. 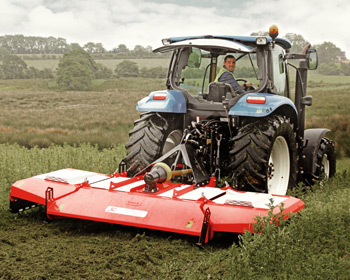 For larger farms and contractors that value the benefits this machine can return. 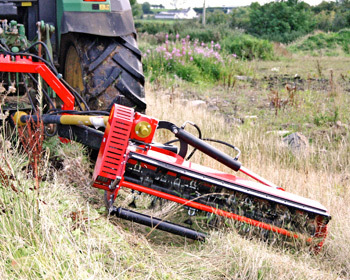 Our mowers have been developed to be fuel efficient and tough, giving you an affordable solution for all circumstances.